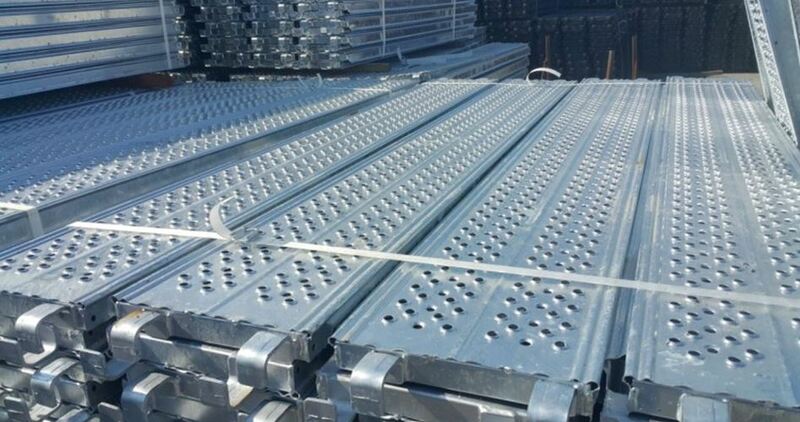 The Israeli Occupation Authorities (IOA) claimed Wednesday evening the confiscation of a truck attempting to carry materials used to build rockets into the blockaded Gaza Strip via the Karem Abu Salem crossing. Israeli media sources said that COGAT, the Israeli agency responsible for implementing Israeli policies in the occupied Palestinian territory, managed to stop a truck carrying home electronics and spare parts at the Karem Abu Salem crossing. The sources claimed that the confiscated materials are scheduled to be used for rocket building. The truck’s driver was also arrested, the sources pointed out. Israeli Occupation Forces (IOF) shelled a Palestinian resistance monitoring site in Beit Hanoun north of Gaza Strip on Monday. The PIC reporter affirmed that no injuries were reported during the shelling. The Israeli attack came shortly after Israeli media sources claimed that a Code Red siren was heard in the Sha'ar Hanegev settlement, near Gaza Strip. A rocket was fired early Monday morning from Gaza Strip at the Sha'ar Hanegev and prompted Code Red sirens to sound in the area, the sources claimed. Israel continues to carry out attacks on the Palestinian enclave from time to time in total violation of the ceasefire agreement which ended Israel’s latest large-scale war on the Gaza Strip in early July 2014. The 51-day military aggression, which ended on August 26, 2014, killed nearly 2,200 Palestinians, including 577 children. Over 11,100 others, including 3,374 children, 2,088 women and 410 elderly people, were wounded in the aggression. 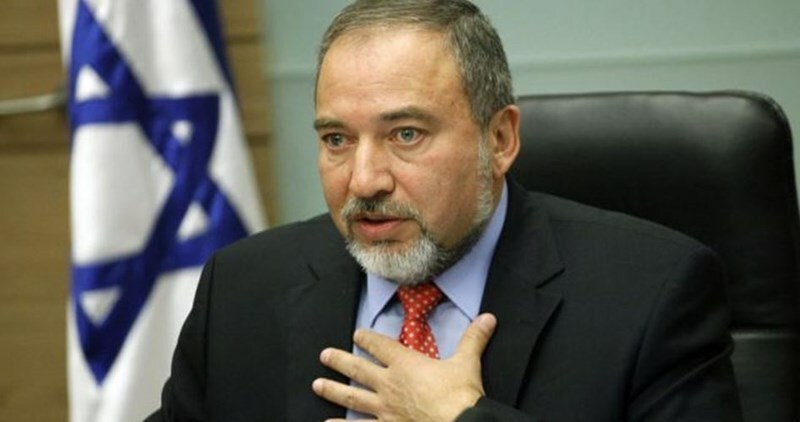 “We are not looking for adventures and no one wants to push for escalation with Hamas in the Gaza Strip; however, we are determined to protect the citizens of Israel, and on that point there will be no compromise,” Lieberman said Thursday at a Tel Aviv ceremony for army commanders “All fire from Gaza into the sovereign land of the State of Israel will get a forceful response. Hamas rules the Strip with a firm hand and when it wants to get something or prevent something, it knows how to do that,” he threatened. 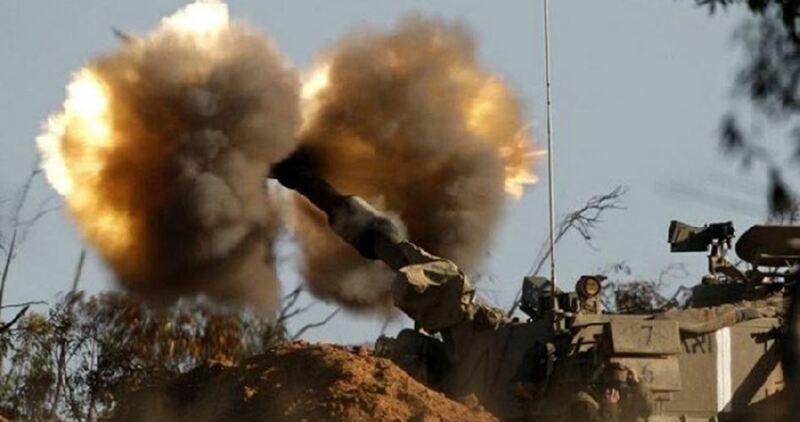 The Israeli Occupation Forces (IOF) shelled Thursday evening two resistance sites east of al-Bureij and Maghazi refugee camps in the central Gaza Strip. According to the PIC reporter, Israeli tanks stationed along the borders of Gaza shelled an site used by Palestinian resistance east of the Maghazi refugee camp, without causing any injuries. A second site in al-Bureij camp was also targeted by Israeli artillery. Israeli airstrikes and artillery shells hit multiple targets in the blockaded Gaza Strip on Wednesday after a rocket reportedly fired from the blockaded Gaza Strip landed on a road inside the Israeli city of Sderot earlier that day. No injuries were reported on either side. The Israeli army shelled a site allegedly used by Palestinian militant groups in the central Gaza Strip, on Thursday, after a rocket reportedly fired from the Gaza Strip hit an “open” area of southern Israel. Editor’s note: Default resistance rockets are typically constructed of little more than a hollow tube stuffed full of dynamite. They are not equipped with guidance systems and, typically, fall into unpopulated regions of the Negev Desert, in Southern Israel. Israeli military vehicles stationed along the border between Gaza and Israel were said to have shelled an area east of the Maghazi refugee camp, without causing any injuries. An Israeli army spokesperson told Ma’an News Agency that they were “looking into the reports”. 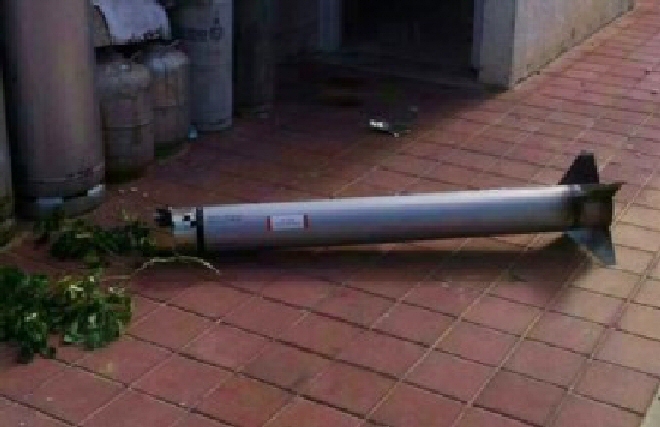 Earlier in the day, an Israeli army spokesperson said that a rocket fired from the Gaza Strip hit an open area designated as the “Eshkol regional council”, causing no injuries. Israeli airstrikes and artillery shells hit multiple targets in the blockaded Gaza Strip on Wednesday, after a rocket reportedly fired from the blockaded Gaza Strip landed on a road inside the Israeli city of Sderot, earlier that day. No injuries were reported on either side. The Salafist group Ahfad al-Sahaba reportedly claimed responsibility for Wednesday’s rocket fire. The Israeli army has previously said it holds the Hamas movement — the de facto rulers of the Gaza Strip — responsible for all attacks from the territory, although other Palestinian militant groups are active in the small coastal enclave. Hamas spokesman Sami Abu Zuhri condemned, on Wednesday, the Israeli attacks on the besieged enclave, saying that Hamas could not “stand by idly” if Israel continued its escalation and called upon the international community to stop Israel’s aggression in Gaza. Meanwhile, an Israeli army air force pilot died and another was injured on Wednesday, as their fighter jet crashed while returning from carrying out airstrikes in Gaza. September’s airstrikes came as the second wave of Israeli shelling to strike the besieged Gaza Strip in the span of a month, while a few weeks earlier the Israeli army fired missiles into the northern Gaza Strip town of Beit Hanoun that left at least five Palestinians injured in late August, after a rocket fired from Gaza fell inside Sderot, with no injuries or damage reported by the Israeli army. The crippling blockade was imposed following the victory of Hamas in the 2006 Palestinian elections and the subsequent 2007 clashes between Fateh and Hamas, which left Hamas in control of the Gaza Strip and Fatah in control of the occupied West Bank.